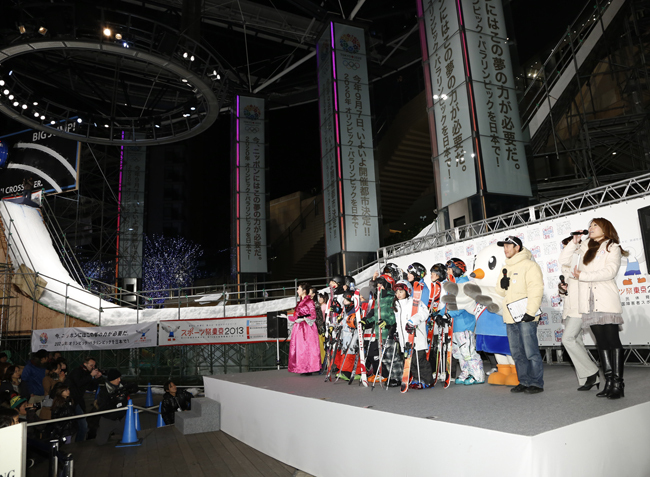 In coordination with the “World Show Day” supported by the International Ski Federation, this event was held to increase interest in winter sports and to support “the 2020 Tokyo Olympic and Paralympic Games bid”. 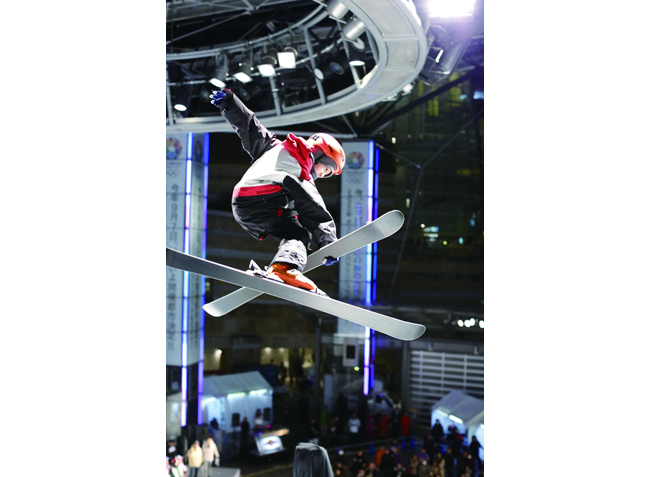 The highlight of the event was the Tokyo Hip Jump competitions where domestic and foreign ski athletes performed dynamic jumps on the huge ski jumping hill at Roppongi Hills. 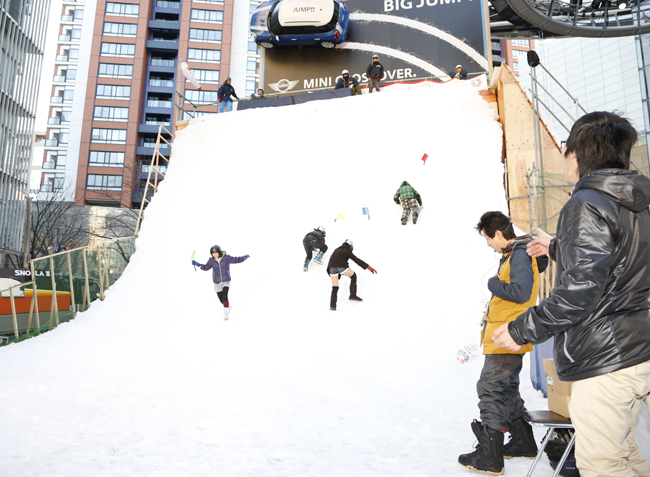 It was an event open to participants of all ages, including families with small children. 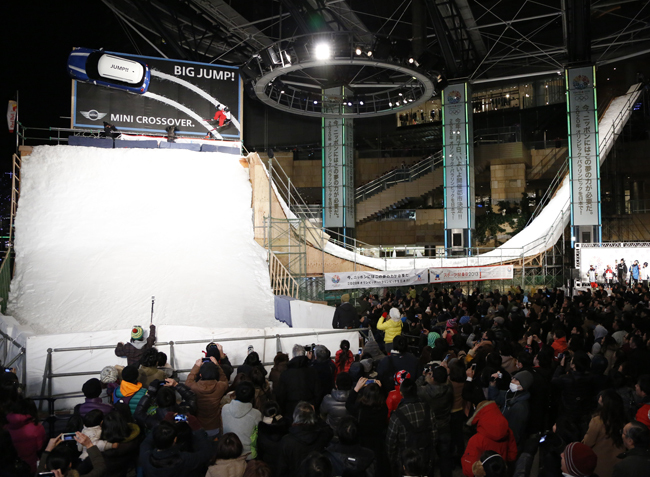 Based on our vast experience in organizing sports events in Tokyo, we planned and executed a challenging project to build a 15m high ski jumping hill at Roppongi Hills. We also planned and executed the most effective PR strategy for this type of city sports event.